We are offering Nichrome Foil to our client. We offers a wide selection of metallic foils, matte foils, that create classic looks on prints or packages. Our foils support stamping on various substrates from all kinds of paper & films. Custom designs are available. 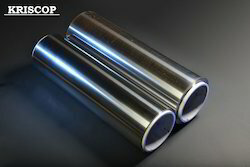 Cold Rolling Ssheets Titanium sponge → compacting electrodes → melting → slabs → hot rolling → cold rolling → picking → cold rolled sheets. 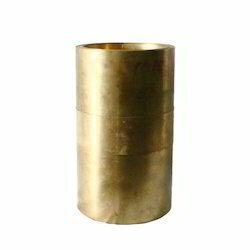 Used by gold hallmarking centres throughout india for testing gold purity.